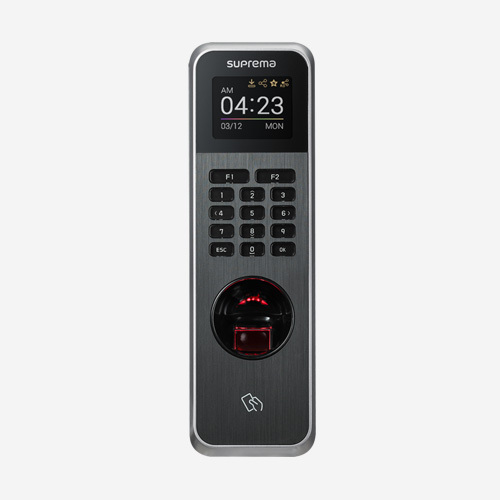 Biometric terminal for access control. 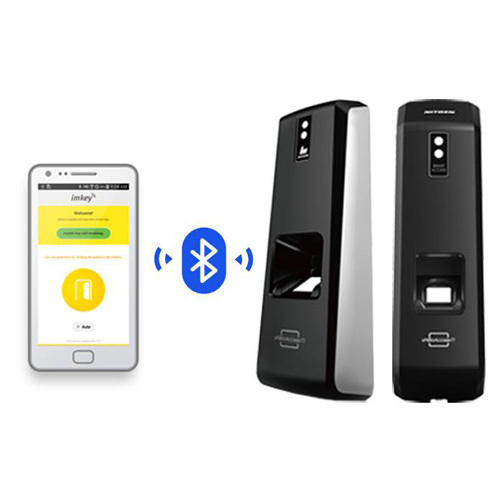 Access control by mobile device via Bluetooth communication. IP65 protection. Dust and water proof. 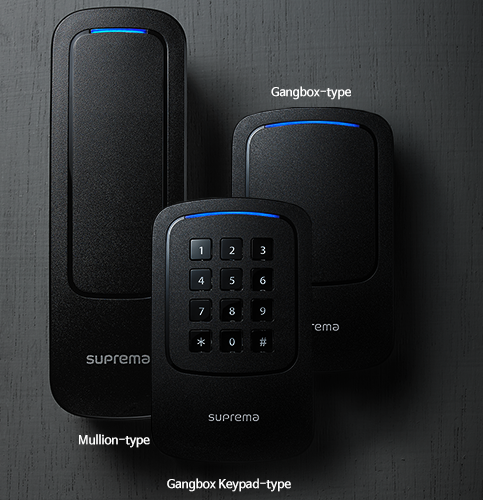 Capacity for 10.000 biometric users. 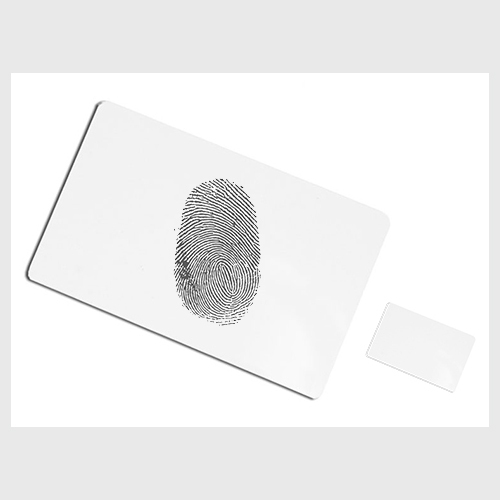 Biometric identification of superior quality. Nitgen is the number 1 in FVC. Entry Level Device. Very competitive price. 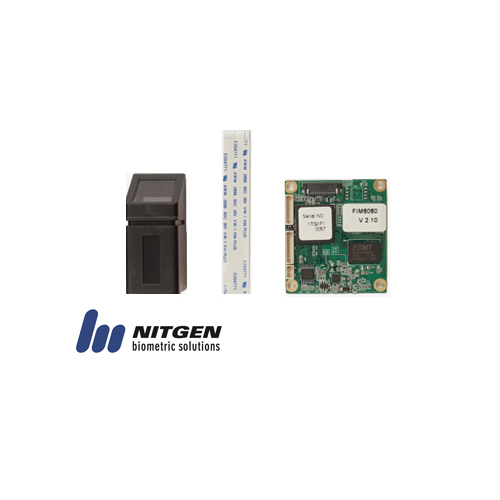 Compatible with all Nitgen range. 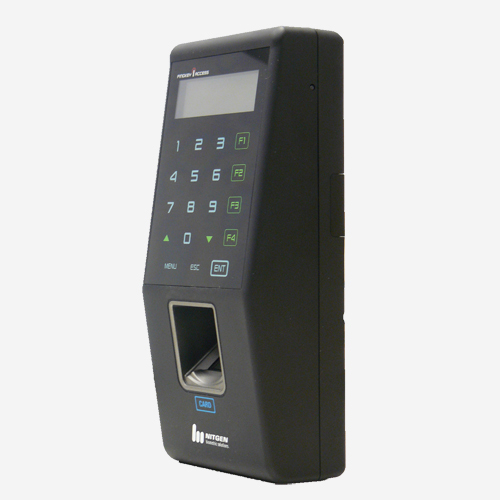 The Nitgen eNBioaccess-T1 biometric terminal, allows control Access of users via mobile device, fingerprint and RFID technology by a previous installation of Software Access Manager Professional. 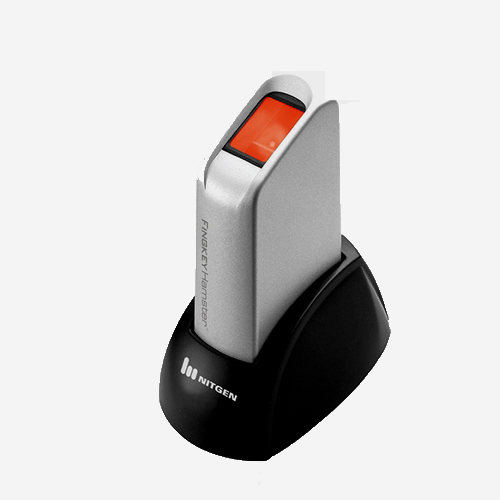 The Nitgen Biometric terminal with bluetooth provides the possibility to control the access of the user by the mobile device through Bluetooth. The keys are sent to the mobile device via SMS, allowing an optimal management of credentials without using physical cards. 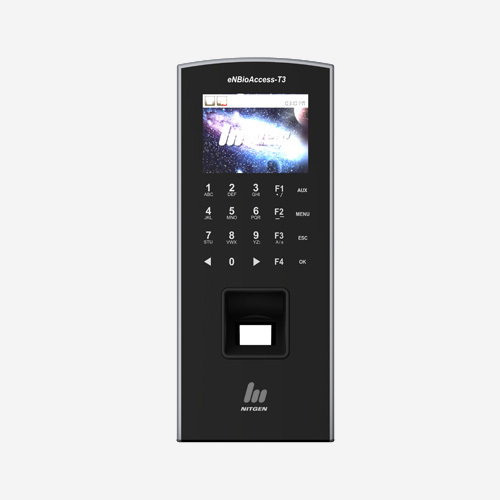 Ideal device for access control in companies with several delegations, chain stores, hotels and all centers and enterprises having more than one branch. From the administrator of the management application (APP installed on mobile) and the f Software Access Manager Pro Administrator (Software installed on PC) a request to the server will be issued. Once received, the server will send an authentication code via SMS to the mobile user. This is the key that will allow access. – The mobile device emulates a password. The virtual key allows open from mobile. – Full control. You just have to define the users that can access for a certain period of time. Access control software Access Manager Pro. Access Manager Pro enables a maximum control of 2000 devices and the server authentication through its own data base. So it allows a perfect identification and traceability of users.